For the past few years, Google has been updating its algorithms drastically. The tweaks and updates were implemented by the company to provide users the best possible answers to every search query they make. 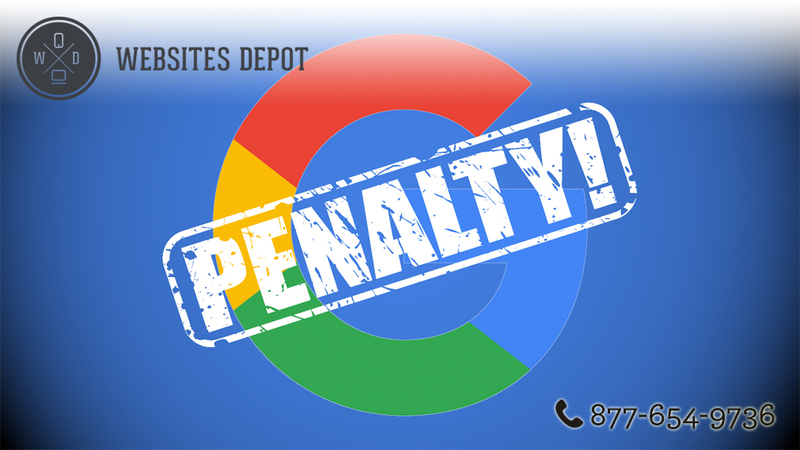 To know whether or not your site has been penalized, you should go to Webmaster Tools as Google will leave you a message to know that a particular page on your site has a penalty. Now, if your site is hit with a penalty, the first thing that you must do is to check your site’s duplicate or low-quality pages. Go to Webmaster Tools of Google and click on the search appearance option. Then, click the HTML Improvements to know if you have duplicate pages or titles. If you have duplicate pages, make sure to delete them or opt to no-follow them. Place a canonical URL to identify the most important page. Some tools can show you the bad backlinks on your website. Once identified, remove them. You can ask the webmaster of the site linking to your page to change your anchor text or delete your links. Then, disavow remaining bad links. But you must only do it after removing all badlands. Recovering from a Google penalty can be difficult. You won’t get the results instantly. Once you do recover, however, you should make sure that your site won’t get hit again. To protect your site against Google penalty, try building up your site’s trust. Bear in mind that the algorithm of the search engine giant is about relevancy, authority and trust. Take a look at your website’s trust flow. Another way to prevent Google penalties is to stop making guest posting as your number 1 link building strategy. Instead, use it as a part of your link strategy so it won’t make up 20 percent of your profile. Then, focus on your site’s relevancy. It’s the new page rank. Nowadays, PageRanks is no longer that significant. 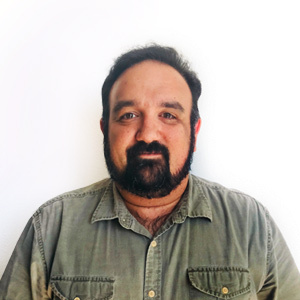 Instead, Google is putting more emphasis on LDR or Linking Domain Relevancy. It only means that the links to your site are similar to your niche. Those sites without relevant links could be hit by Google’s latest algorithm. What you must do is to ensure that 30 percent of your links are relevant to your niche. They may not be in the same niche as your, but they must have relevance to your website. 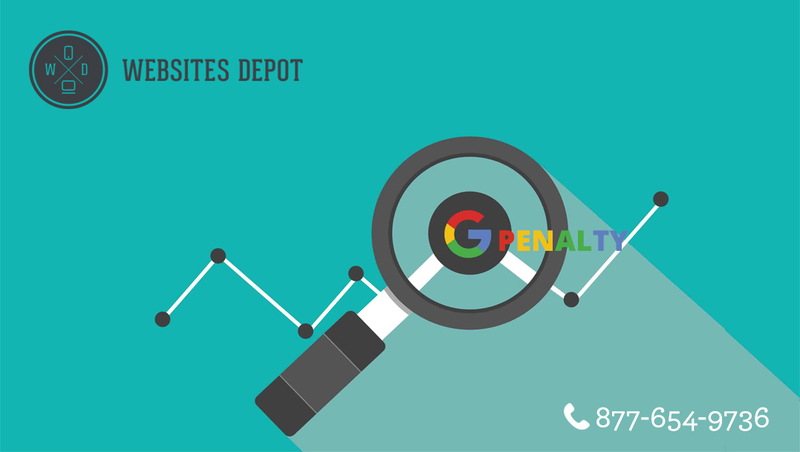 To know more about how to recover from a Google Penalty, talk to a reliable SEO consultant to help you fix those issues of your site.